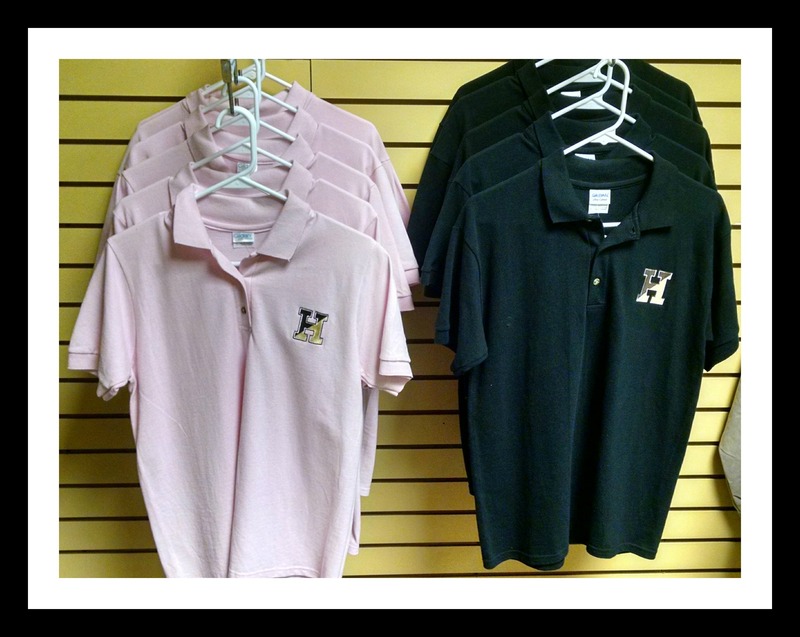 Our comfortable preshunk 100% cotton polo shirts are on sale! Get them now for only $15. We have them in two colors for you to choose from (black, pink). Get yours now!